Jed Anderson, CEO of Provo, Utah–based Progress Mfg. 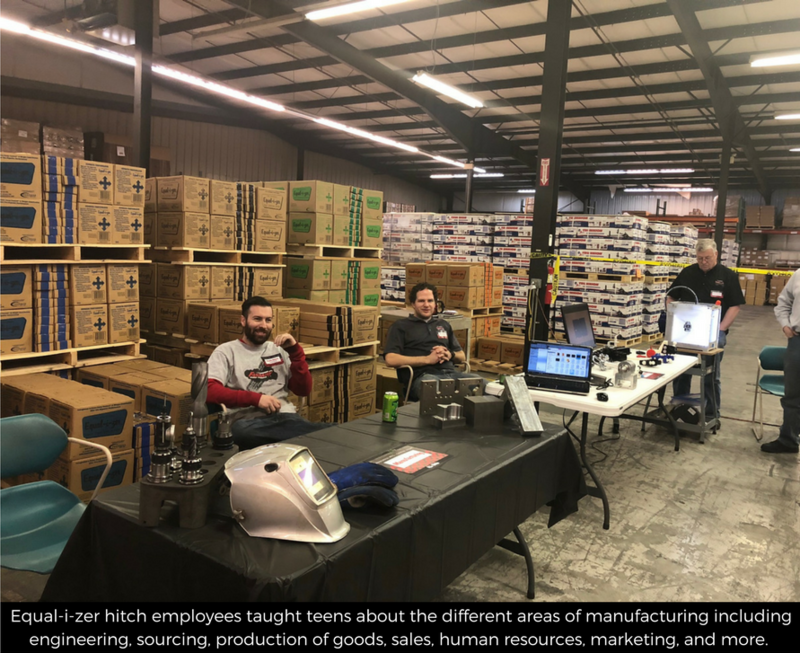 (which owns Fastway), recently invited more than 200 Utah Boy Scouts to the company’s manufacturing facilities to learn about American-based industry and careers that are available in the manufacturing sector. Anderson hoped that the experience would spark young interest in machinery and the educational opportunities that can lead to such jobs—and perhaps begin to address a nearly 50-year decline in American manufacturing workers. 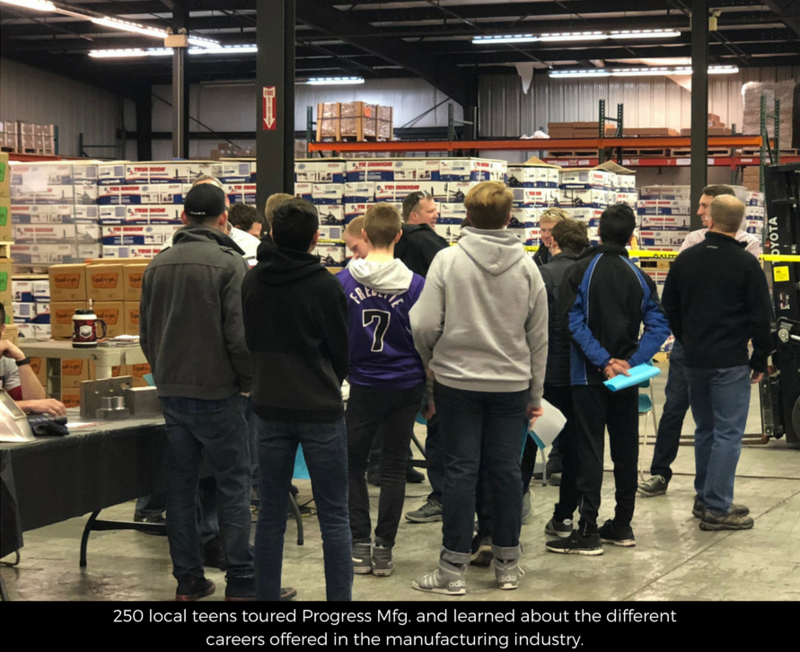 Tour attendees learned about the wide variety of departments at work in a manufacturing facility such as the one at Progress Mfg., including engineering, marketing, production, maintenance, human resources, accounting, and others. Though the group expected to learn about engineering and production, they were treated to the full array of roles inside the facility, including sourcing, packaging, warehousing, and shipping. With so many consumers searching for products and services online, it’s important to let them know that you’re their local option if you want to capture that business. One of the easiest ways to do that is by using Total Truck Centers’ On the Map™ tool, which gets you listed on the online dealer locators of the manufacturers you sell and install. No more wasting your valuable time signing up on multiple sites: On the Map™ does it all for you with just a few clicks! This FREE service is available only to Total Truck Centers™ affiliates. If you haven’t already signed up at our no-cost, introductory Bronze level, you can get going in LESS THAN 5 MINUTES at theaamgroup.com/signup. Once you’re in the system, log in to your account at accounts.theaamgroup.com and select the On the Map™ portal. The tool will ask you to indicate the brands you actively sell or install and to answer a few questions about your business. Then click Submit. It can take up to 60 days for a manufacturer to add your submission to its dealer locator, and we cannot guarantee that every manufacturer you select will approve your request, as each has its own terms and requirements that must be met. 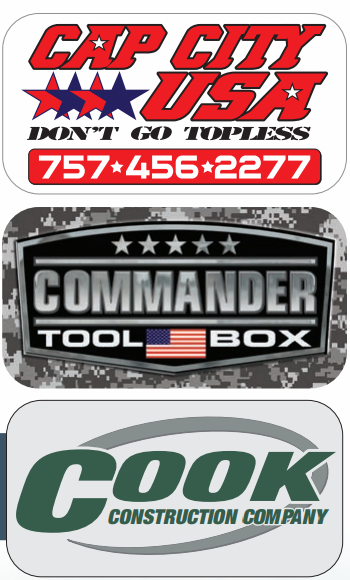 Get Listed on the Dealer Locators of These and Many Other Vendors! Via mail-in form. 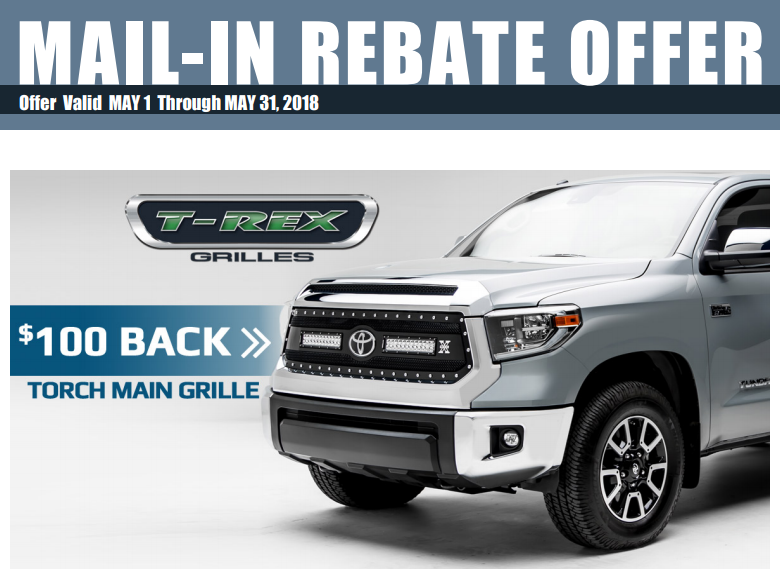 Offer good May 1–31, 2018. Click image for printable form and complete details! <p>Via mail-in form. Offer good May 1–31, 2018. Click image for printable form and complete details! Via mail-in form. Offer good May 1 to August 31, 2018. Click image for printable form and complete details! <p>Via mail-in form. Offer good May 1 to August 31, 2018. Click image for printable form and complete details! Via mail-in form. Offer good on RetraxONE MX or RetraxPRO MX purchases made from May 15 to June 30, 2018. 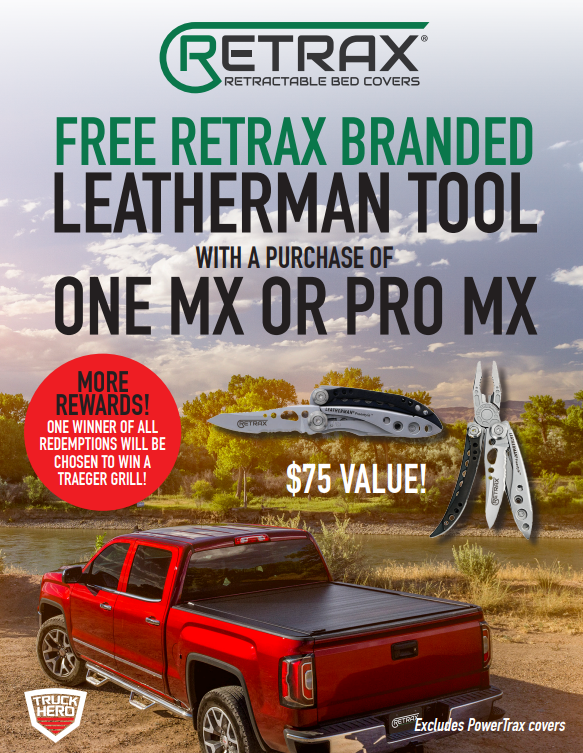 Additionally, from among all redemptions, one person will be chosen to win a Traeger grill! Click image for printable form and complete details! Via mail-in form. Offer valid May 1 to June 30. Click image for printable form and complete details! <p>Via mail-in form. 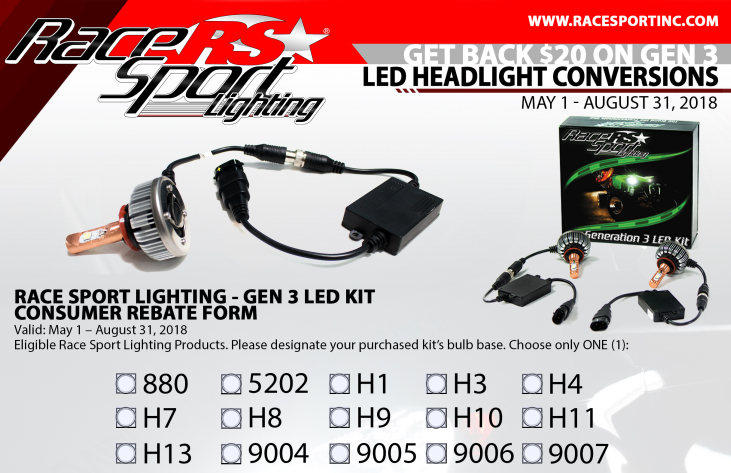 Offer valid May 1 to June 30. Click image for printable form and complete details! 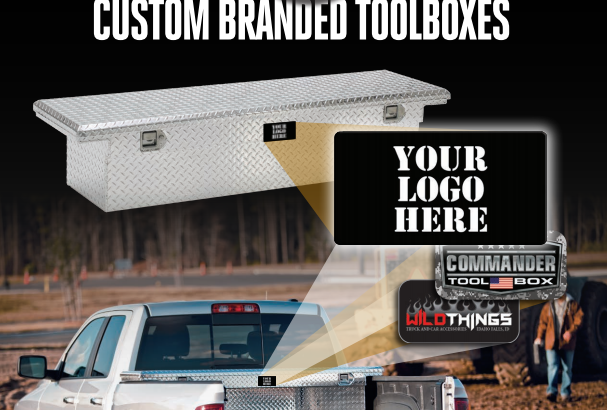 Step 1: Order your UWS toolboxes. 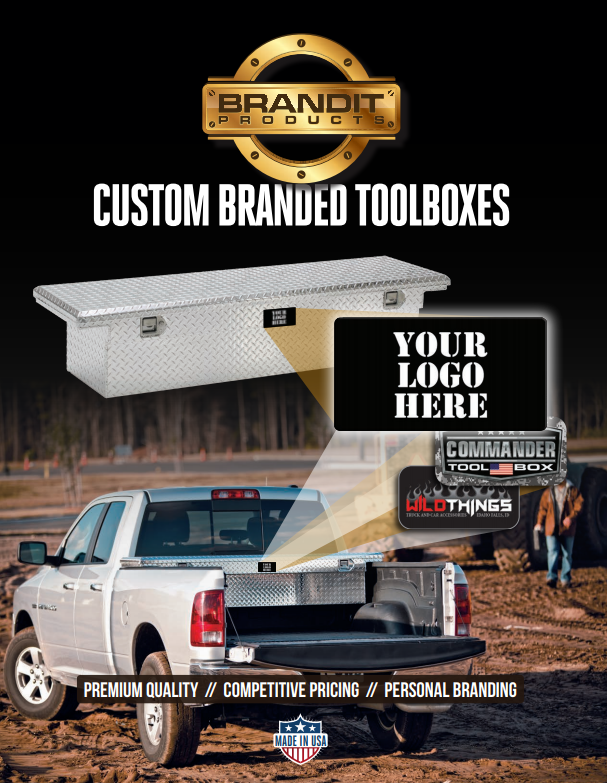 Your WD’s Brandit™ representative can fill you in on the minimum toolbox order required to get your free badges. Step 3: Sell. Start selling those UWS toolboxes! Branded with your custom information, they become mobile billboards that potential customers will see around town and at work sites. 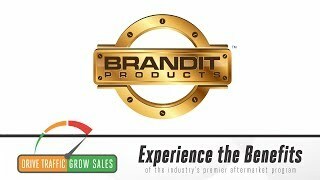 For more information or to see a catalog of available boxes, visit BranditProducts.com. Or call your Total Truck Centers™ WD to get started! 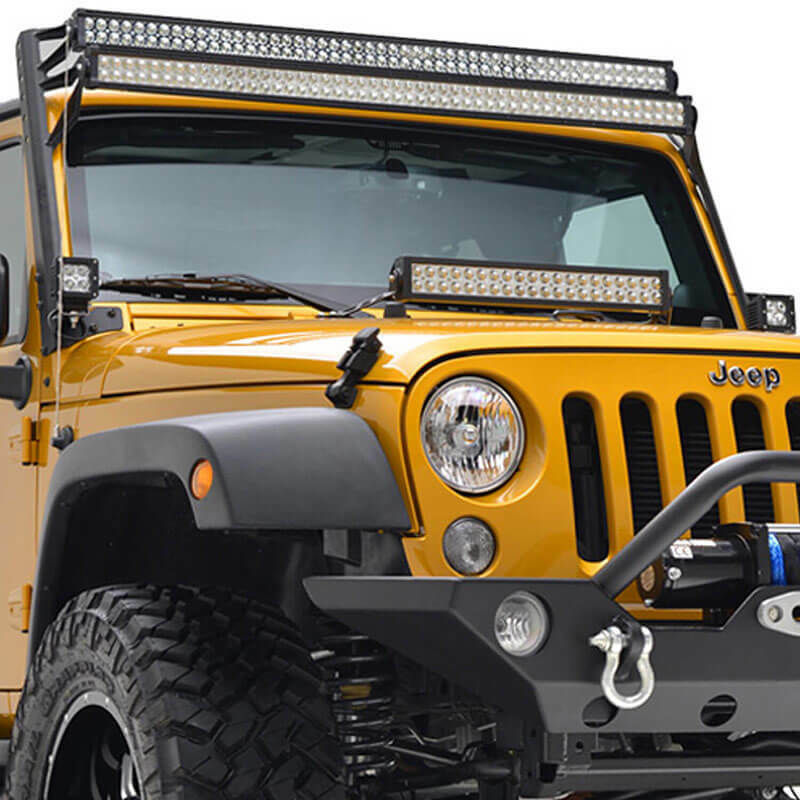 Able to accommodate your double 50” LED light bar setup, the 51-0469 mount kit for 2007–2016 Jeep Wrangler JK from Paramount Automotive is crafted from durable mild steel and finished with a satin black powdercoat. It mounts easily to the factory location (reusing OE hardware). LED light bars not included. Mount two 50” LED light bars. Easy installation: uses OE hardware and mounts to factory location. Dimensions: 36” x 8” x 7”.